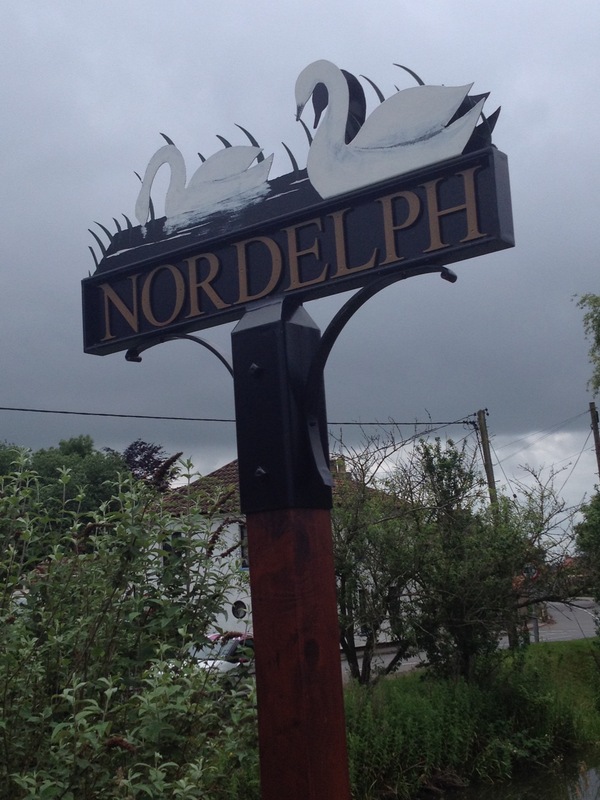 Welcome to Nordelph Village Sign, the 691st cache in the rapidly expanding series started by Smokeypugs. You are looking for a silver bison. Nordelph is a civil parish in the English county of Norfolk. It covers an area of 16.57 km² and had a population of 375 in 151 households at the 2001 census, increasing to 405 at the 2011 Census. This cache is placed quite close to water so care here if caching with young children. It is also a high muggle area so stealth will be required. Please rehide cache well and carefully so it isn't too visible. If anyone would like to add to the Village Sign series please contact Smokeypugs to get a number. Ybjre envy - cyrnfr ghpx onpx pnershyyl.